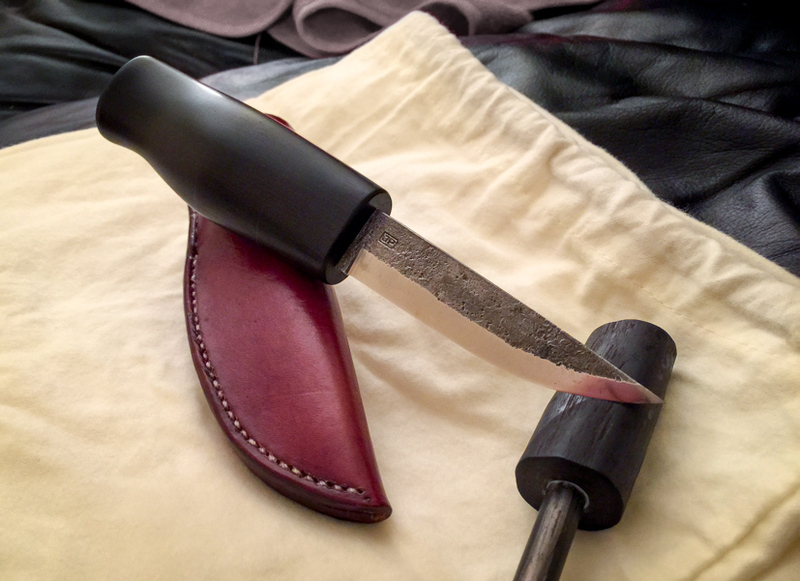 Have you made your own handle for the Julius Pettersson knife blade? 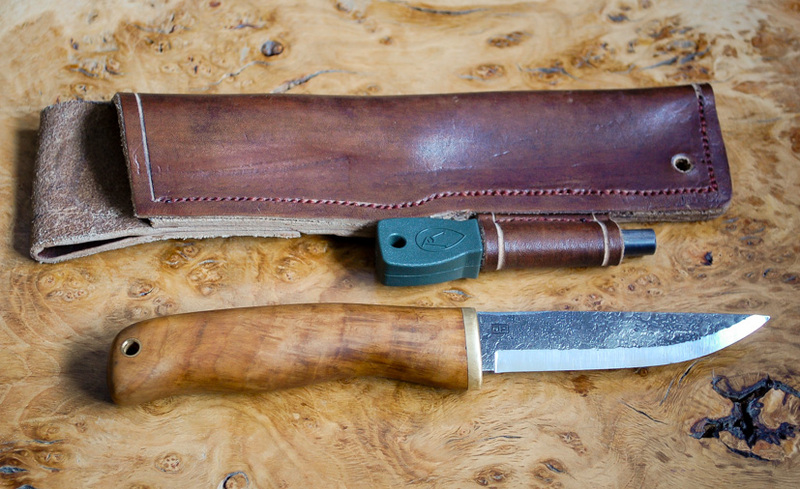 If so, send us a photo and we may include your knife in our blog post. 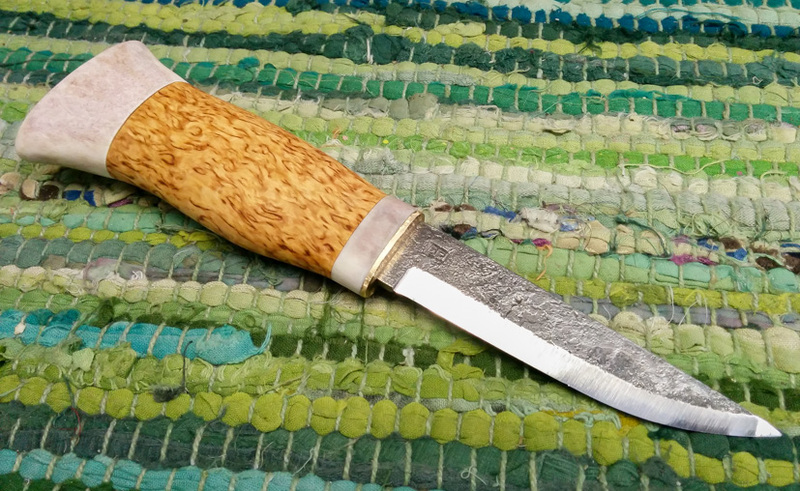 This entry was posted in Bushcraft Clothing & Equipment, Customer Posts and tagged bespoke, blades, custom, hand forged, handmade, Julius Pettersson, knives on July 22, 2015 by Woodlore Limited.